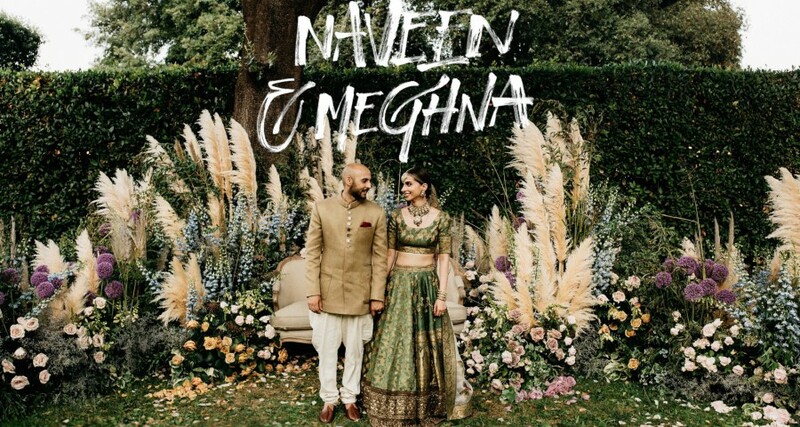 When you decide to mix the Dolce Vita and the authentically italian character with the colors and flavors of a hindu wedding, the result cannot be more exotic than the incredible party of Naveen & Meghna. The mix of both cultures was evident from the rehearsal dinner party to the wedding itself, a multicultural mix perfectly orchestrated by our favorite Cherry on Top. Not to mention that being able to film this day, was an honor for us, and one of the funniest weddings of this season with a team of vertigo, Naila and Roula in charge of Cherry on Top and the great italian photographers Guiseppe Marano and Monica Leggio as comrades in arms in this luxury wedding. Increase the volume and enjoy it!